Congratulations, you've been promoted! Now what? A guide to shining in your new lead role. Get a step-by-step action plan to help you get up to speed fast, manage new relationships, and make an impact right away. 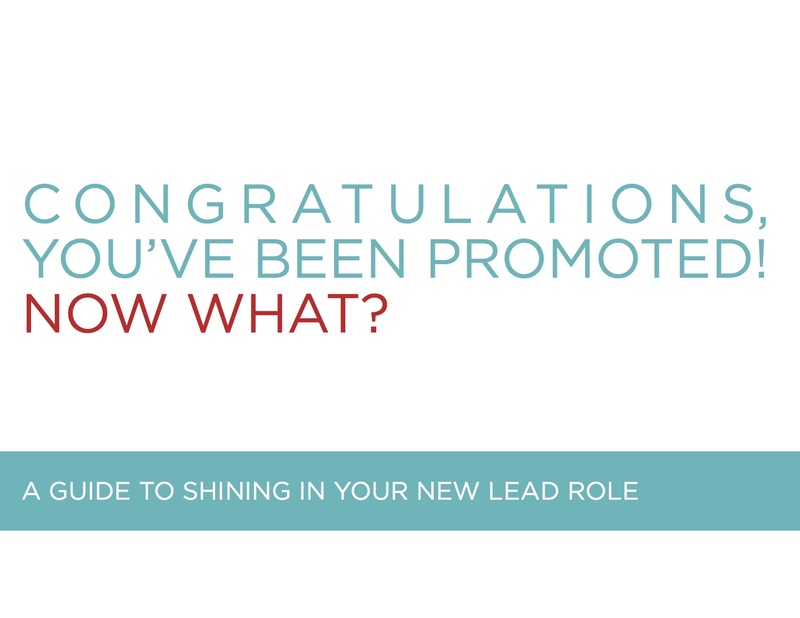 Getting promoted is an amazing moment in your career. Whether it comes at the end of a long road of hard work and networking, or it's just a pleasant surprise, getting the nod to take the next step up means you are doing something right. And that's pretty awesome! But getting promoted also means you're getting a brand new job, which comes with brand new responsibilities, new peers, new managers, new expectations, and so much more. You got promoted because you were exceptional in your previous role. Don't you want to be exceptional in your next role too? Let us help you continue to shine and succeed (and maybe even grab that next promotion) with this easy-to-read guide and personalized worksheets to help you shine as brightly as possible in your brand new position. You earned this promotion; now let the career experts at Popforms help you make the most of it.